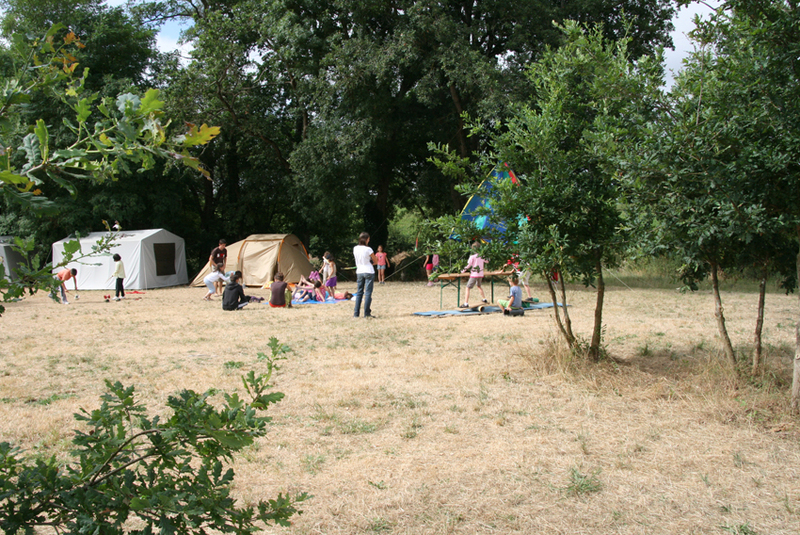 25 locations between may 15th and September 15th. 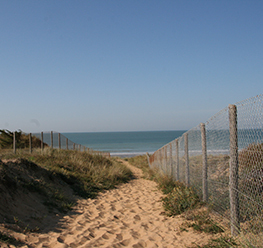 Our campsite, rated 1 star until septembre 2017 in the tourism category, ( new ranking in progress) is located less than 35 minutes from the beaches towards La Tranche sur Mer, Angles or St Vincent sur Jard (see Access). 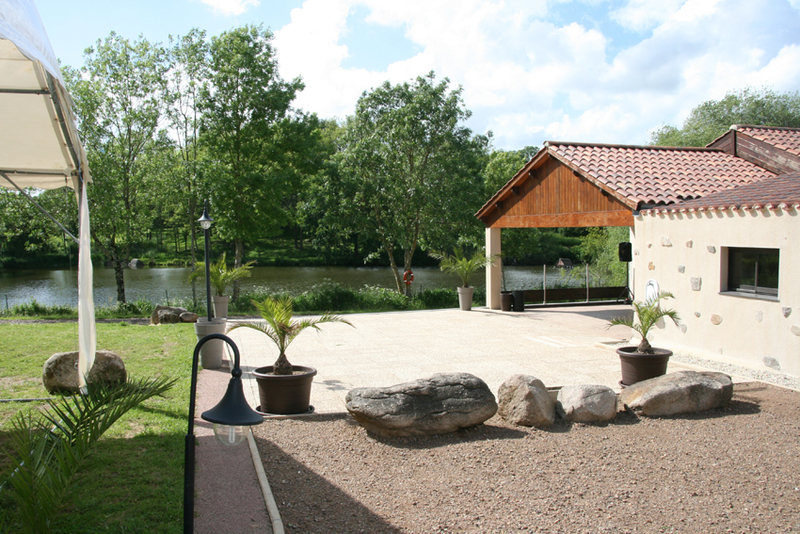 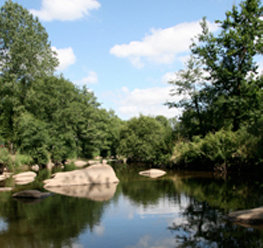 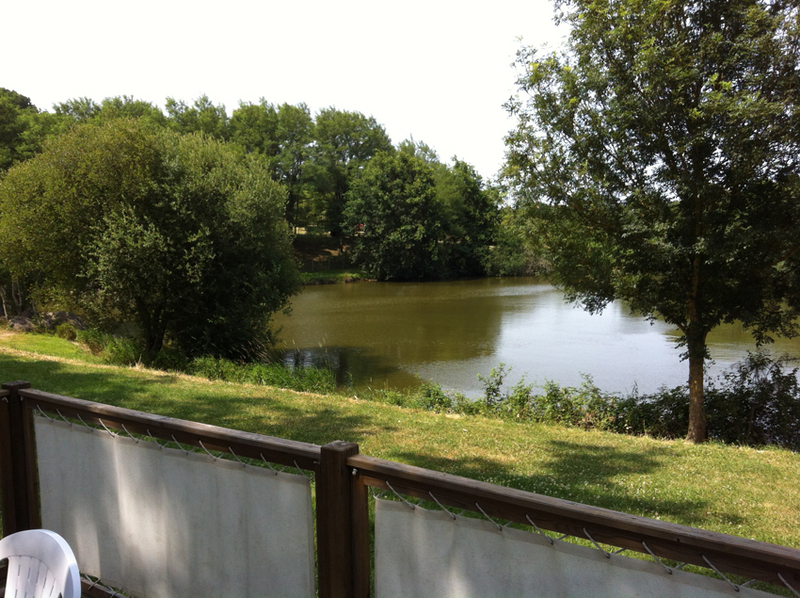 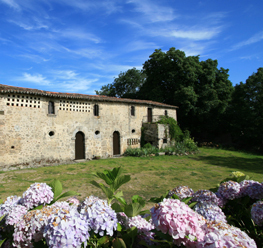 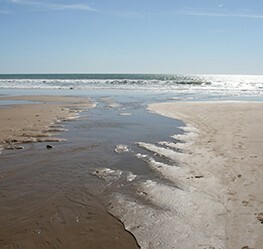 The Puy du Fou, the Marais Poitevin and Sables d’Olonne are only 45 minutes away, putting us in the center of the Vendée. 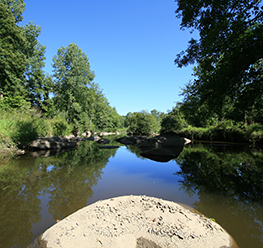 Tree climbing enthusiasts will be able to visit “Indian Forest” and enjoy the new “O’gliss Park” Water Park 15 minutes from the campsite. 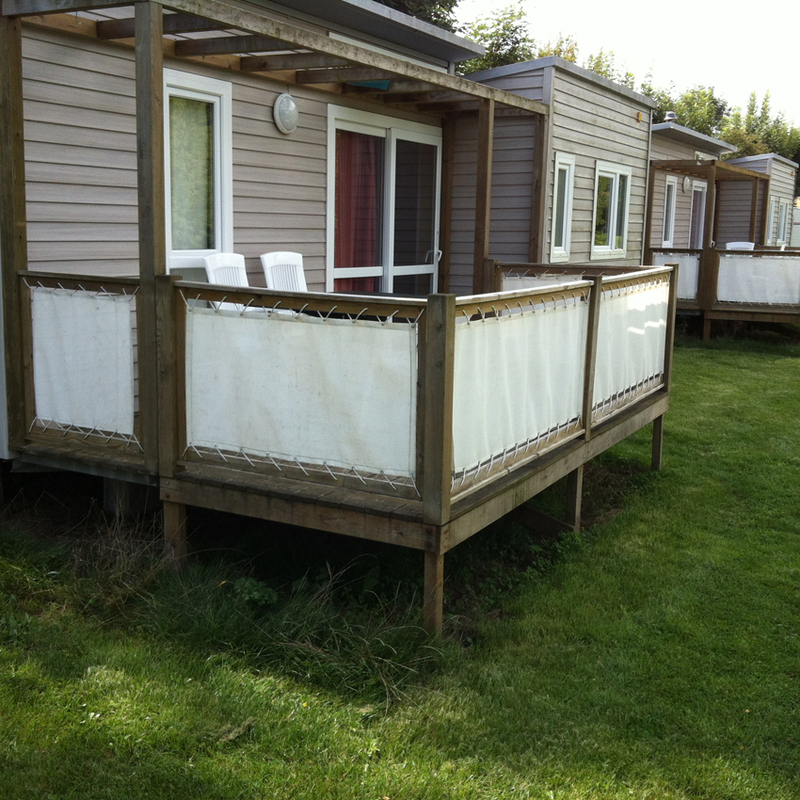 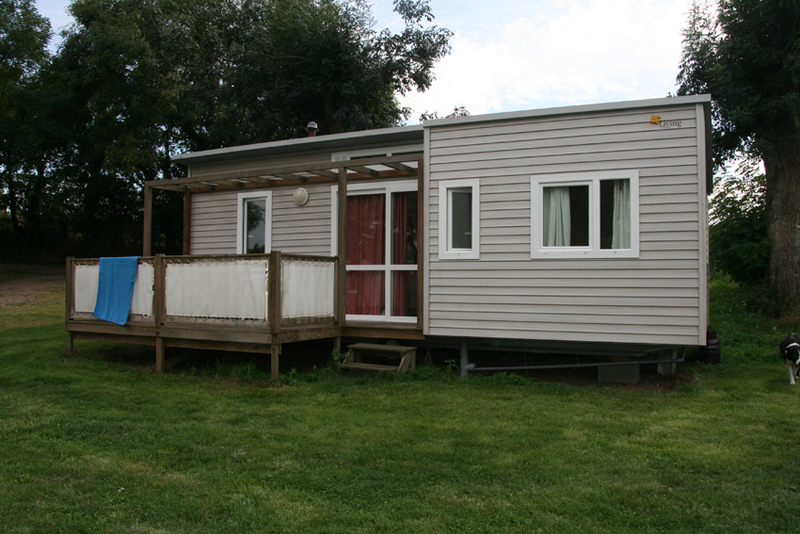 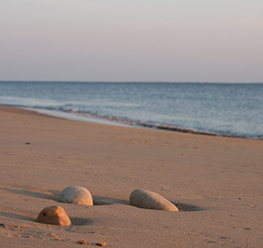 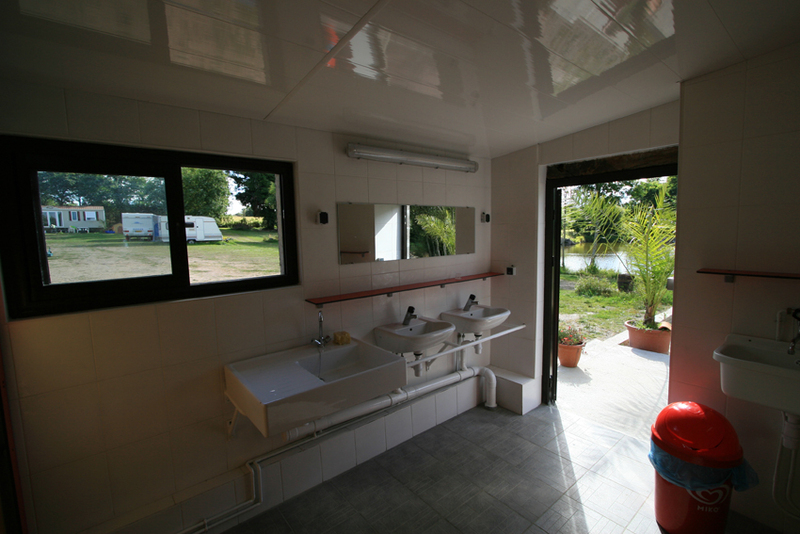 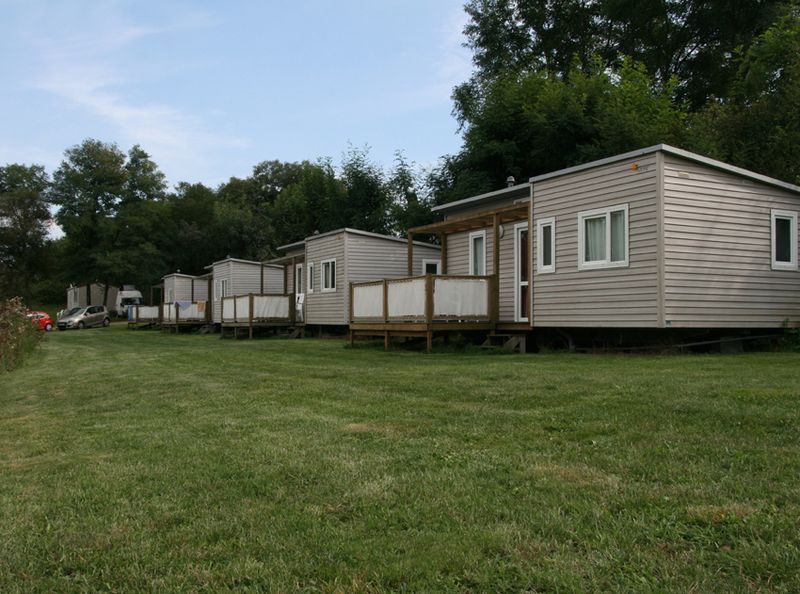 We welcome you in a family setting, in mobile homes or caravans. 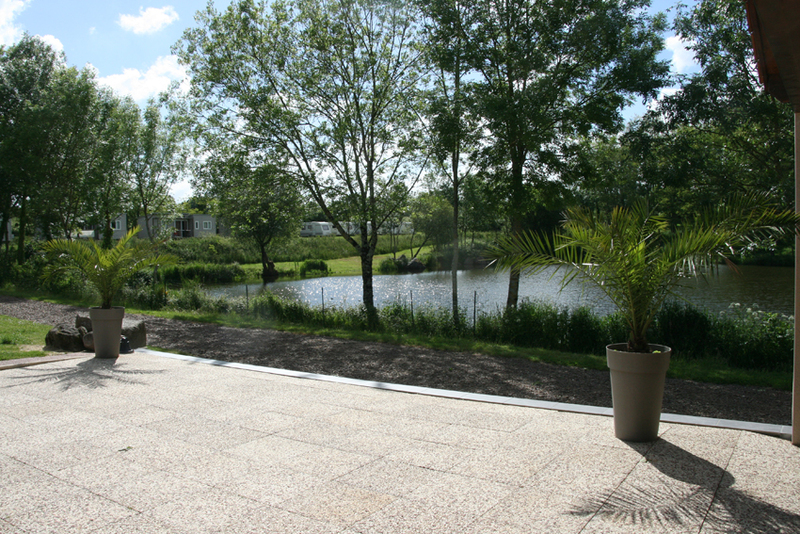 We also offer locations for tents around our pond, in a rural and friendly atmosphere where you will enjoy the quiet of the place. 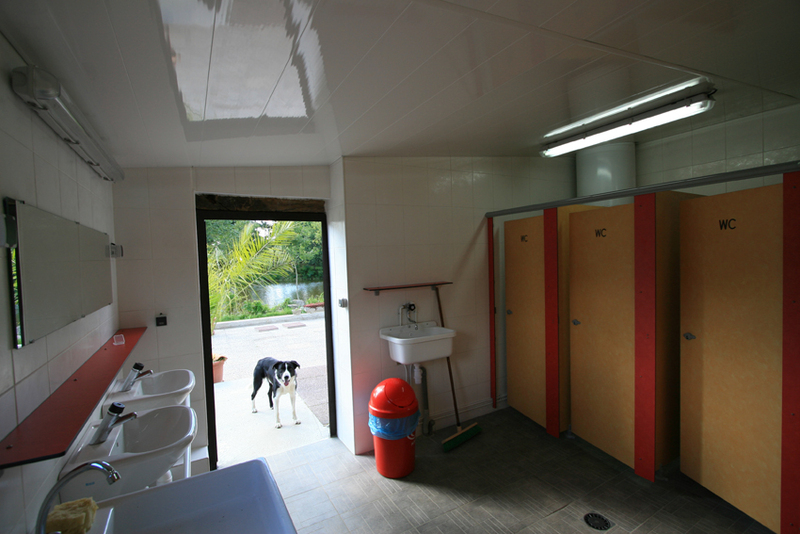 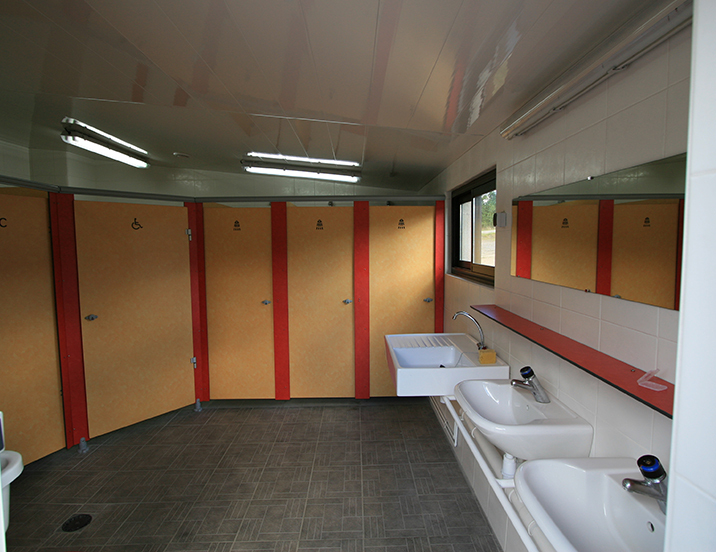 On site, we have a parking for the disabled with a location next to the rest rooms, equipped for disabled customers. 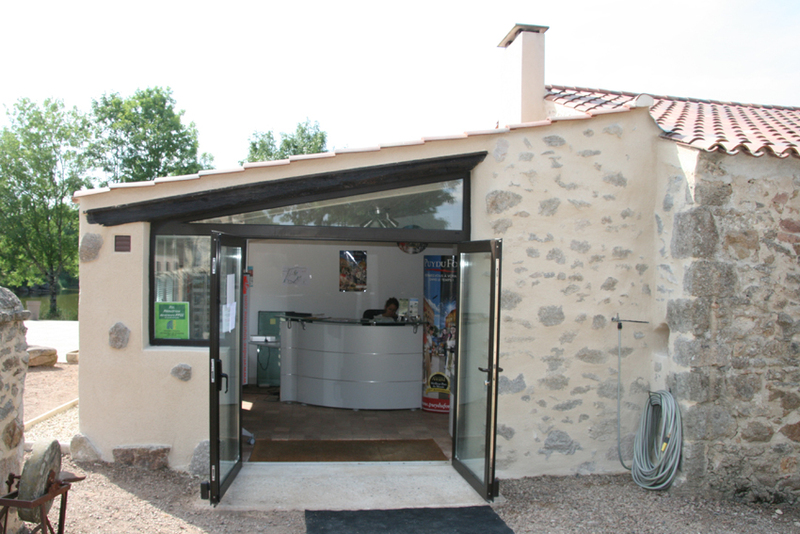 Office open seasonally on Saturdays from 14h to 19h and presence on site (contact +33 6 64 12 38 62 to join us there).